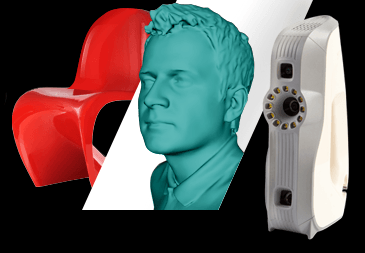 This workshop is designed for people who want to know more about 3D scanning and 3D scanners. A 3D scanner is a device that analyzes a real-world object or environment to collect data on its shape and possibly its appearance (i.e. color). The collected data can then be used to construct digital three-dimensional models. During this workshop, we will introduce three different scanners to you and they are Next engine, Asus Xtion Pro and Artec 3D scanner respectively. The different working principles are camera-based and laser-based. After the training for the scanners, we will allow you to try these scanners. You can even scan yourself and get a three-dimensional model. 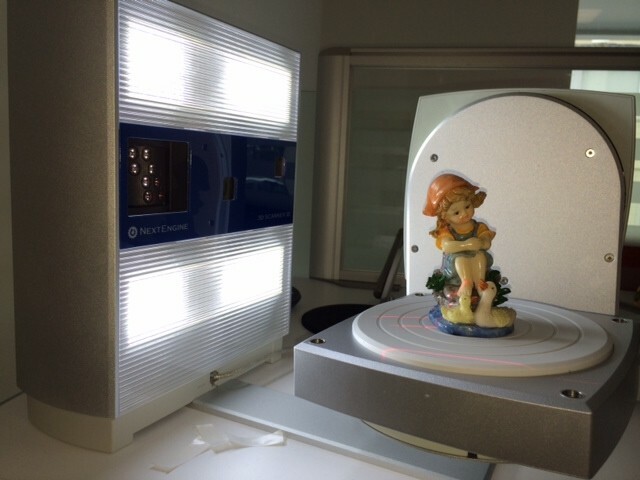 You don’t need to have any background in 3D scanning to join us for this workshop. As long as you are interested, you are welcome to attend this workshop. Note: 3D printers are also available in our club. Additional cost will apply for using the printers to print the 3D models.